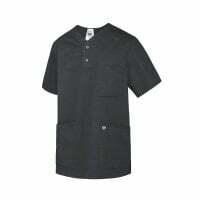 Praxisdienst offers you a wide selection of medical clothing in modern colours and cuts. 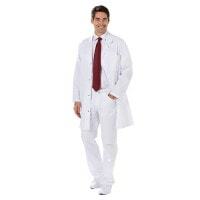 Whehter you need a lab coat, scrubs or work trousers–in our Medical Clothing category, you are certain to find the proper workwear. 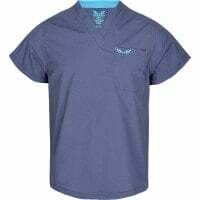 Scrubs, doctor's trousers, lab coats and doctor's shirts–in this category, you will find the appropriate medical workwear for your profession. 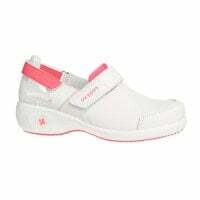 Whether you need autoclavable surgical clogs, classic sneakers or colourful nursing shoes, Praxisdienst offers you the appropriate medical footwear. Praxisdienst offers a wide range of textiles for medical and physiotherapy practices, such as cotton towels, examination table covers and blankets. 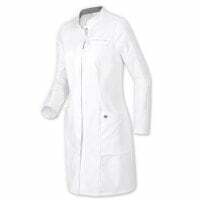 Explore our wide selection of high-quality, medical professional clothing from the renowned manufacturer HIZA. HIZA exclusively uses high-quality materials for their professional clothing, guaranteeing a high level of comfort. They are available for various work areas. Medical clothing is worn in almost every branch of healthcare, e.g. in the surgery, hospital, physiotherapy practice or in the lab. 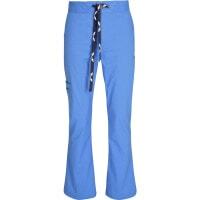 Medical work clothing includes white trousers and lab coats, as well as all colours and styles of scrub tops. At Praxisdienst, you will find affordable medical professional clothing for men and women from name brands like HIZA, Bierbaum-Proenen, Abeba or Anvil. 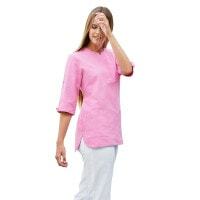 We offer you constantly up-to-date medical clothing in modern cuts and colours. Our doctor's clothing and clothing for medical personnel, nurses and therapists offer high comfort and remain robust and easy to wash. Many of the clothing articles we offer can also be washed at boiling temperatures and industrially. 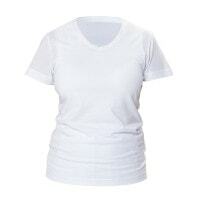 In addition to work trousers, pull-on scrub tops, lab coats and doctor's shirts, you can also found other medical clothing, including polos, T-shirts, pullovers, longsleeve shirts and jackets. 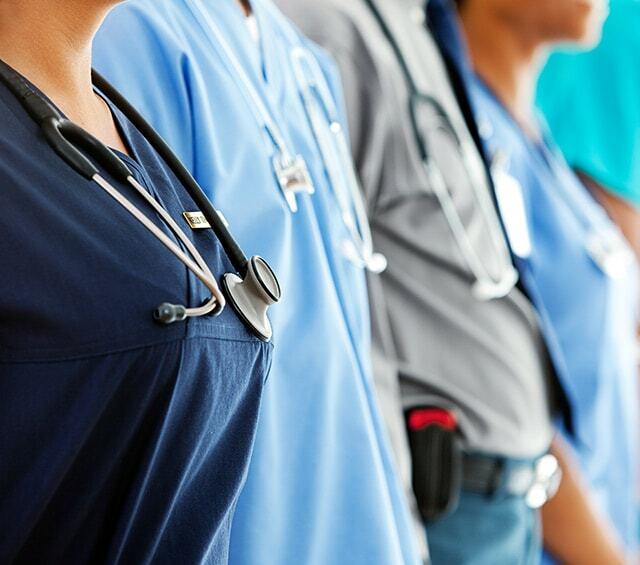 Do you place value in corporate identity when it comes to your medical work clothing? No problem! We offer you various unisex products in a particularly wide range of sizes in order to uniformly clothe your entire team. In addition to the professional clothing, we also offer you a wide selection of work shoes in our Medical Clothing category. Whether you need work shoes with a steel toe or lightweight medical clogs with a modern print–with Praxisdienst, you will find a massive selection of professional shoes for men and women. We supply shoes from the brands Oxypas, Berkemann and Abeba and consistently add new models to our current collections. This ensures you will find your new professional shoes within our assortment. Did something not fit right? We'll take it back! For this, you will receive a free returns label with which you can conveniently send your items back from any DPD location. 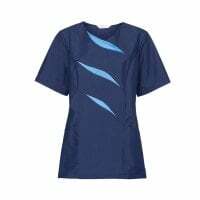 Whether scrub tops or clogs–explore the medical clothing for men and women in our online shop for medical supplies and benefit from our excellent conditions and affordable prices! You would like to buy professional medical clothing and have questions about our products? You can contact our customer service by telephone, email or live chat.